How to check how much time you spend on Facebook? After Instagram released tools to help manage your usage of the platform, Facebook has now also started rolling out it’s much-awaited ‘Your time on Facebook’ feature to help users curb their social media addiction. You can access this new wellbeing feature by navigating to the ‘Settings & Privacy’ option under the ‘More’ tab, which displays the average time you spend on Facebook each day, along with tools to help reduce the same. 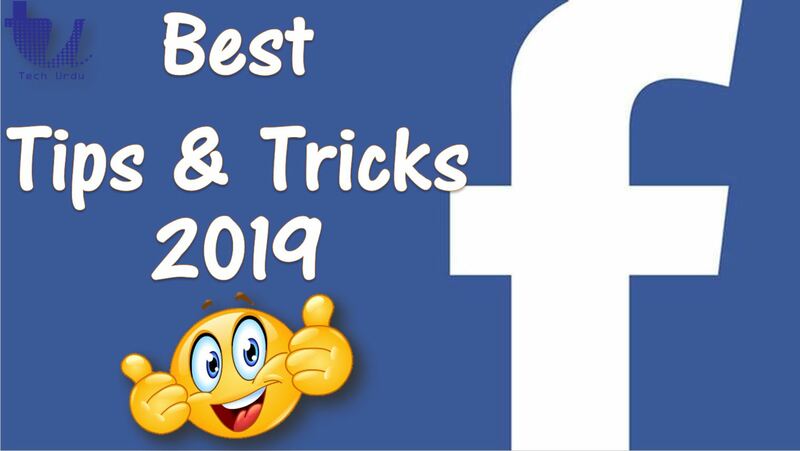 Facebook not only allows you to set reminders for the amount of time you want to spend on the platform but also adjust the notification and News Feed preferences to better manage the content you want to see or interact with on a daily basis. How to Pin Any File From Your Phone or URL Link to Home Screen?